Viola “Tootsie” Mather, age 87 years, of Hodgenville, passed away, Sunday, October 14, 2018 at Sunrise Manor Nursing Home in Hodgenville. 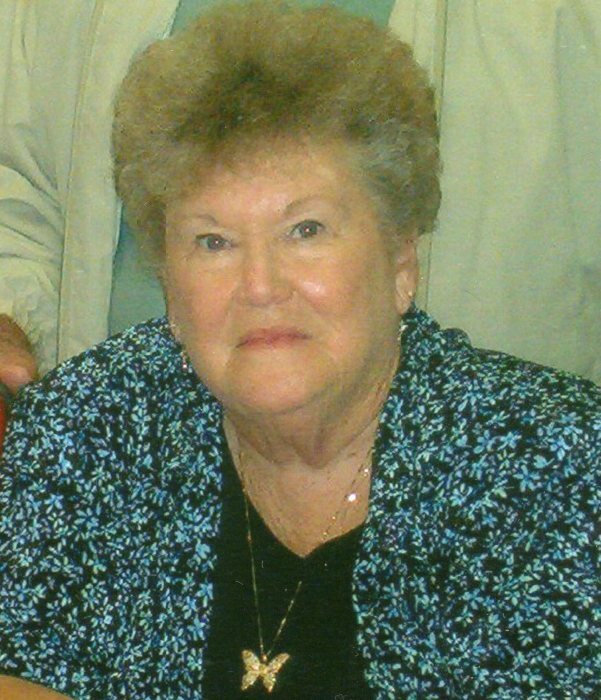 She was a member of Union Christian Church, retired from Houchens Industries after 34 years and a former bus monitor for the LaRue County School System. She was preceded in death by her parents, James Archie and Bertha Dever Howell and her step-mother, who raised her, Nellie Howell. She is survived by her husband, of 66 years, Cecil Mather; a daughter, Janelle (Stephen) Sprowls of Buffalo; two sons, Mike (Jo) Mather and David (Treva) Mather all of Hodgenville; a sister, Shirley Alston of Hodgenville; ten grandchildren; eight great-grandchildren and two great-great-grandchildren. Funeral services will be held at 11:00 AM Thursday, October 18, 2018 at Bennett-Bertram Funeral Home in Hodgenville with Bro. Steve Campbell and Bro. Sid Lewis officiating. Burial will follow in the Union Christian Church Cemetery. Visitation will be 4-8 PM Wednesday and after 9 AM Thursday at the funeral home.